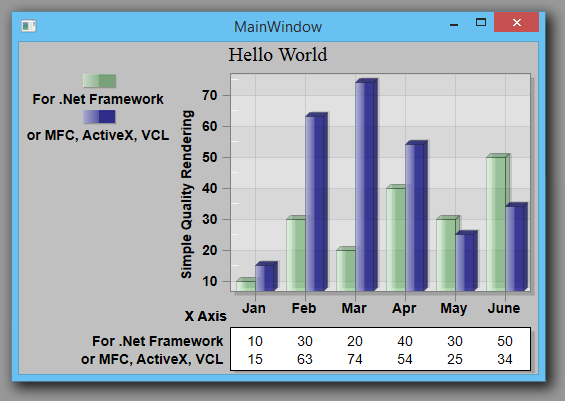 ProEssentials charting WPF interfaces are used when creating stand-alone client-side EXEs to be distributed and ran on an end-users machine. 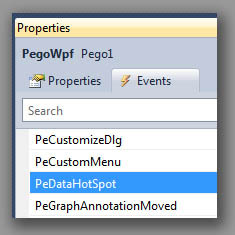 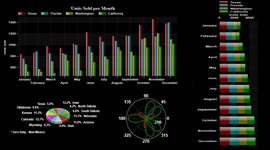 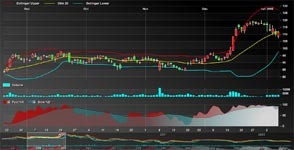 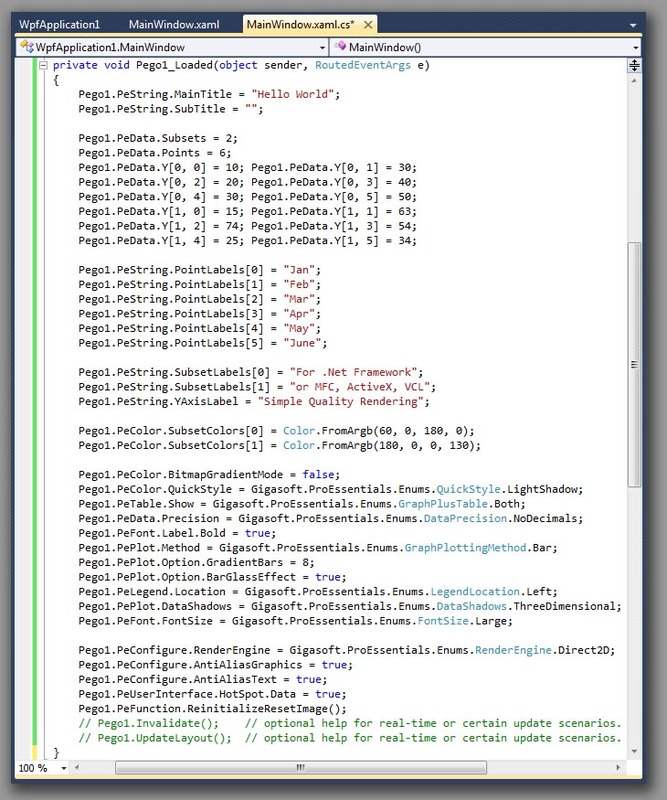 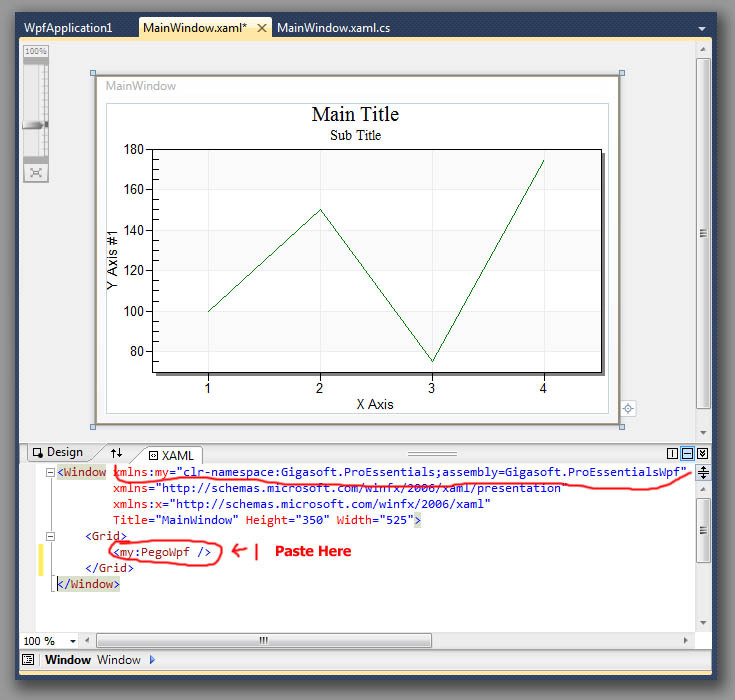 This Wpf Charting Walk-through includes instructions for VS2010 and earlier. 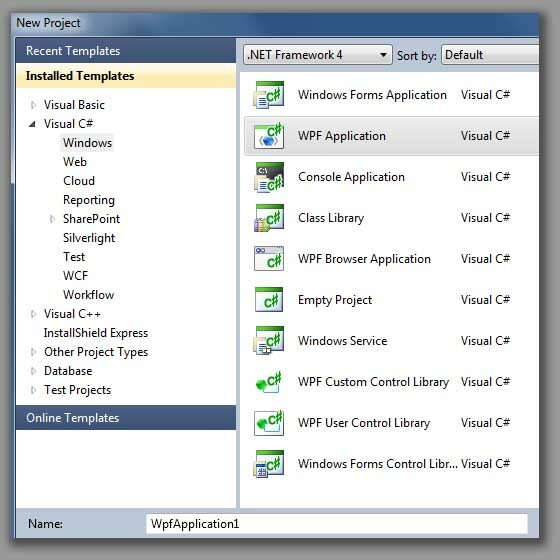 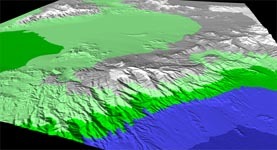 Click here for vs2012.